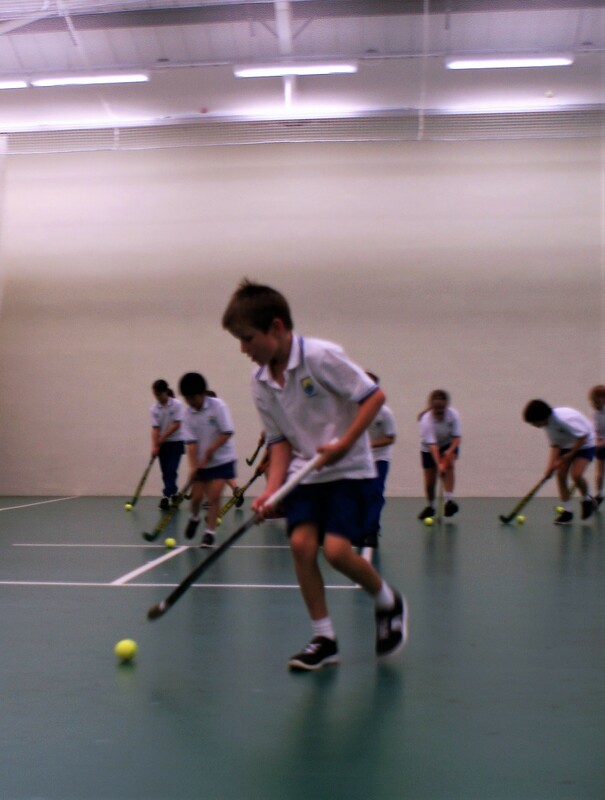 Sport is a key part of school life for all students at St Anne’s School. We are dedicated to providing the very best in Physical Education and we recognise that it is an area of physical, mental and social development and we aim to promote good health and fitness in all children. 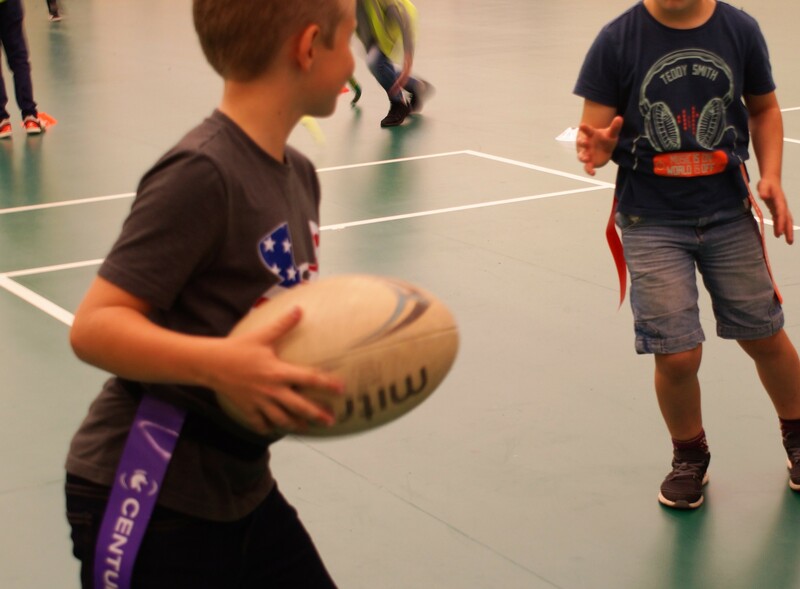 Within curriculum time, the Foundation and Key Stage 1 children are taught introductory activities in areas of gymnastics, athletics and the fundamental skills required in more traditional ‘games’. The progression of knowledge and skills continues into Key Stage 2 lessons, where pupils develop a greater understanding of performance in sporting activities. To complement and extend the curriculum content, we provide all children with the opportunity to take part in our varied extra-curricular program consisting of individual and team activities. 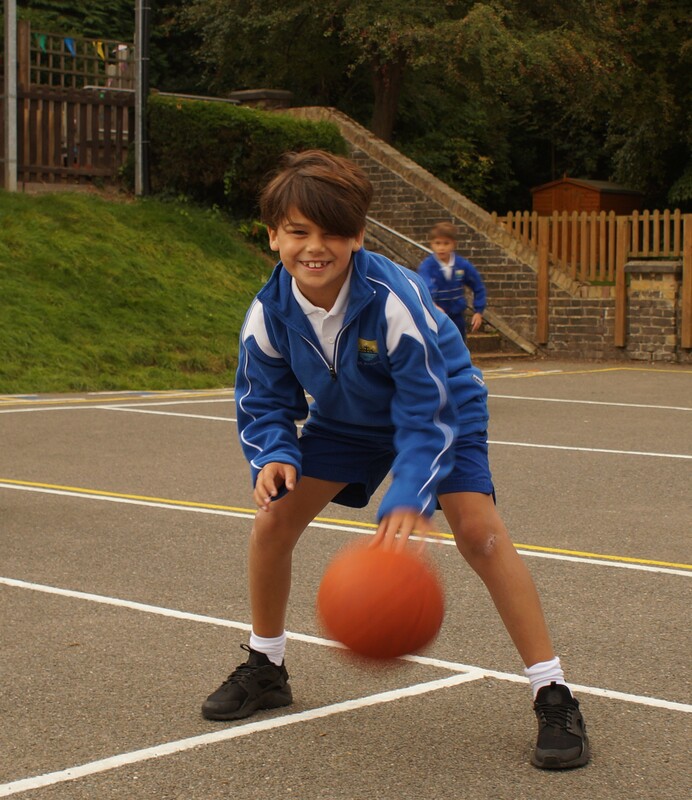 Pupils at St Anne’s Preparatory School are able to compete in a number of sporting fixtures and competitions. We have won many awards and trophies for our sporting accomplishments in a range of sporting events. We offer a comprehensive range of sports at St Anne’s including Football, Tennis, Netball, Rugby, Cricket and Cricket coaching (from our friends at Essex County Cricket), Hockey, Rounders and much more. We also offer Swimming tuition. On Monday 14th January we took part in the CSSP Indoor Athletic tournament. This involved all of year 6 children (and William & Joshua from year 5) taking part in both track and field events against other schools. This event is always fiercely competitive and our children all gave their best efforts and thoroughly enjoyed the experience of competing against other schools. Special mentions to: Avni Patel and Phoebe Stewart who jumped further than any other girls from all the schools in the standing long jump and triple jump respectively. We finished in 7th place well done to you all. On Monday 28th January we took part in the CSSP mixed 5-a-side football tournament at GBHS. Our team were really excited to be competing in the tournament and all thoroughly enjoyed themselves. We played four games, winning two and losing two, finishing in 5th place overall. This was our first game of the season and the children all gained valuable court experience. It was a very good game which we unfortunately lost 3 – 7. The team all played excellently together, well done on completing the first game of the season. St Anne’s took part in the CSSP Moulsham family Superstars competition at Chelmsford Athletic centre. All the children performed in a variety of Athletic events versus: Ford End, Meadgate, Mildmay and Moulsham. Our year 4 children took part in 8 different sporting activities including, running, jumping, throwing. They carried their own score sheet and at the end of the tournament each individuals score is added together and divided between how many children you have that attended to gain your average score. All our children performed really well and thoroughly enjoyed the experience of representing our school. I am delighted to say that St Anne’s School Finished in First Place at their heat and in 6th place overall out of 42 schools, a brilliant effort. Well done to the whole of year 4! This was our first Girls league game of the season against Great Leighs School. The game was very exciting both teams battling very hard throughout. For most of our girls it was their first time on a football pitch so a great learning curve for their next game. We lost 1-4 however they all played so well. Well done to everyone you all played excellently! This was our first league game of the season against Maltese Road School. We played really well as a team everyone playing together, encouraging each other and showing a great team spirit. For many of our boys it was their first ever time on a football pitch and they played very well. We went in at half time 1-0 up with a great goal from Ajibolaolu. The second half was well competed by both teams, Ajibolaolu added another two goals, the final score 3-0. 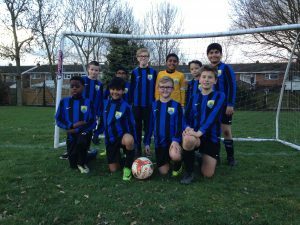 This was our second league game of the season against Meadgate School. It was an extremely tough game against a very good Meadgate team. We battled really well creating some good chances which were well saved by their goalkeeper. Dinil kept us in the game with some brilliant saves but unfortunately they were a bit too strong for us and we lost 2-6. Well done to everyone you all played really well! This was our third league game of the season against East Hanningfield School. It was an extremely close and exciting game, with end to end action. Dinil kept us in the game with some brilliant saves and their defence worked really hard to keep us out at the other end. It was 0-0 with just one minute left to play and they managed to score the winner. 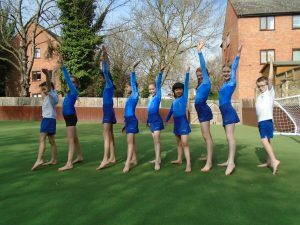 On Tuesday 19th March we competed in the fiercely competitive CSSP Gymnastics competition. Our team have been practicing very hard over the last few weeks and all felt confident leading into the competition. The team performed the routine with excellent poise, grace and synchronisation and were brilliant. We finished a very good 9th out of 15 Schools. This was our second Girls league game of the season against Cathedral School. The game was very exciting both teams battling very hard throughout. We were without our captain Phoebe who was attending football trials for Mid-Essex County team and Amelie who was unable to play. However our girls seemed to battle even harder to gain a result. I am delighted to say with goals from Aimee and Avni we secured a well-deserved 2-1 win. 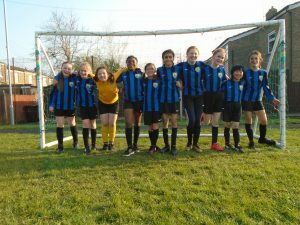 This was our third Girls league game of the season against Boreham School. The game was very exciting both teams battling very hard throughout. This was our best performance to date we played really well and created lots of chances to score. I am delighted to say that we won 5-0 with 3 goals from Phoebe and 2 goals from Avni. Well done to everyone you all played brilliantly!